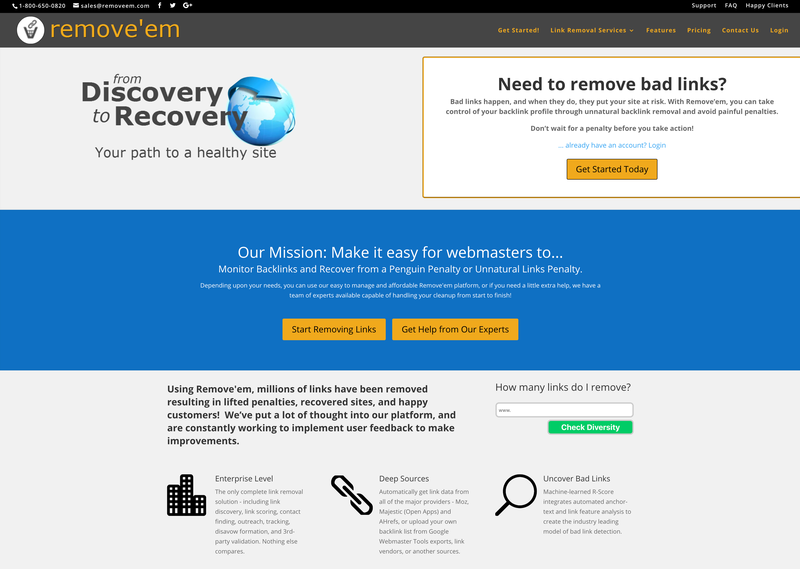 Find out how you can check whether backlinks found by Ahrefs is on a website. There are times where you would want to click through to one of the links and find out exactly where it is. There are two ways in which you can find out where the links are. 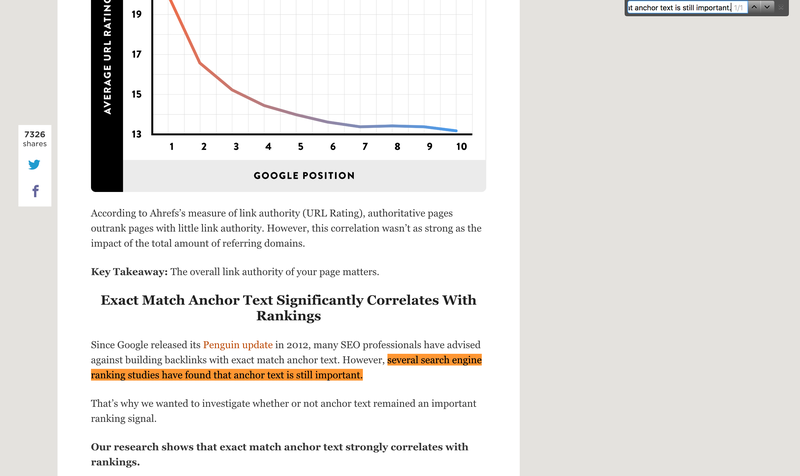 You can identify where the link is via the anchor text. 2. 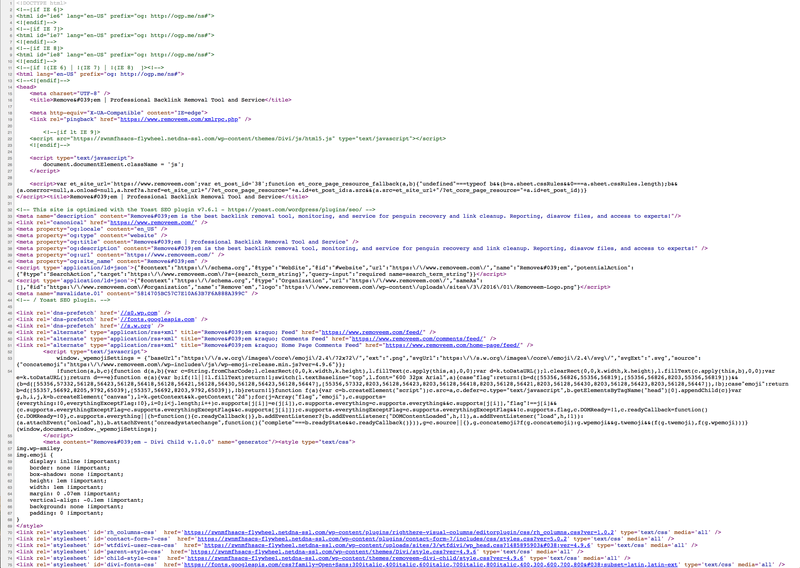 You can identify where the link is via the source code. How long does it take for Ahrefs to find my new backlink? 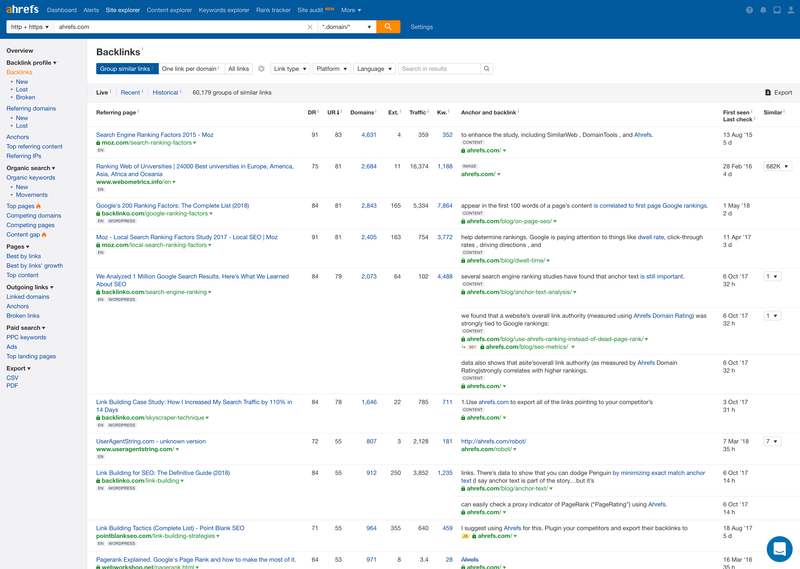 Why does Ahrefs report a backlink as “lost” if I still see it on a page?